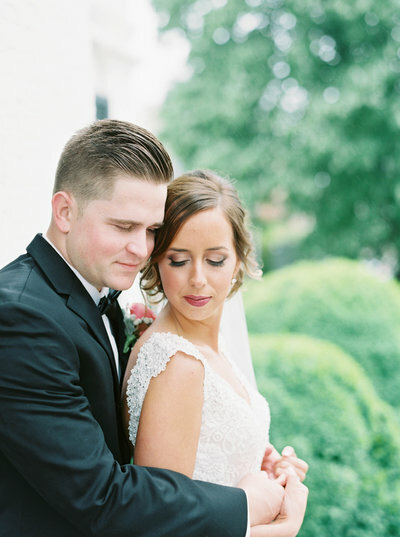 I love seeing how each couple incorporates their own personalities into their wedding day! This is such a sweet time between the bride & groom! I may or may not cry when the couple sees each other for the first time! My couple's are hopeless romantics, love to have fun, are slightly adventurous and love to dance! Radiate Joy and LOVES to Dance! Your wedding day is the start of a life-long adventure and I truly believe it should be documented so you can relive your best day every time you look at your images. 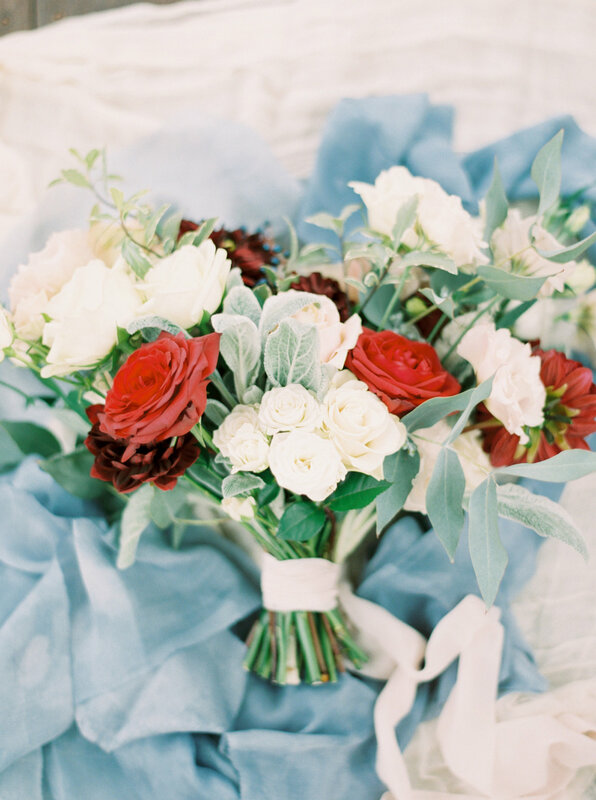 Your wedding should be an experience that not only includes gorgeous images, but an experience that is calming & fun! All wedding packages include at least 6 hours of coverage, a complimentary engagement session, 2 photographers and all of the wedding images in an online gallery with printing rights. 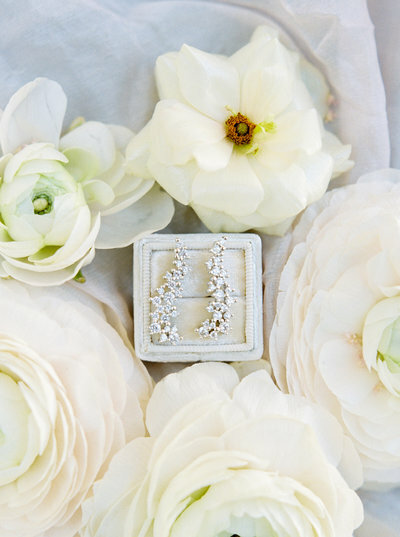 "Our wedding day would not have been complete without Kelli and her amazing photography skills! From the moment we met her at our engagement session I knew i had made the right choice in a photographer. Not only does she produce amazingly beautiful images - she is so sweet, kind, encouraging, and fun to be around and helped my husband (who is a little camera shy) feel completely comfortable and relaxed in front of the camera. Kelli helped to create a timeline for our wedding day to ensure we had time to get great photos while also enjoying time with family and friends throughout the day. She worked well with all members of our bridal party and family to get the best photos possible, and she ensures you have the proper lighting and angles for the best end result. 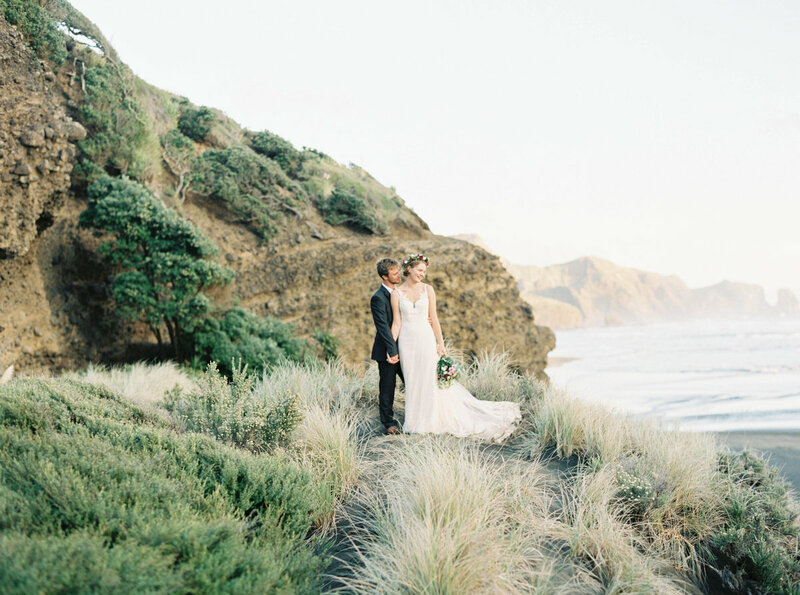 Her combination of digital and film photography gave us some incredible photos that we will cherish for a lifetime!" I can't say enough great things about Kelli! She is one of the most talented and kind people that my husband and I have ever met. Kelli took amazing engagement photos for us at Red River Gorge and captured our wedding at Richwood on the River perfectly! Kelli was incredibly helpful throughout the wedding planning process. She was always quick to answer my questions about wedding day timelines, wardrobes, and more. Kelli made taking engagement pictures so much fun and really took the time to get to know us before our big day. On our wedding day, Kelli was able to capture more than I could have imagined! There wasn't a detail that went unnoticed by her. She made everyone involved in our wedding feel comfortable and beautiful. I was confident that Kelli would capture some great images, and she did! If you are looking for an amazing photographer, look no further. Kelli is the best!